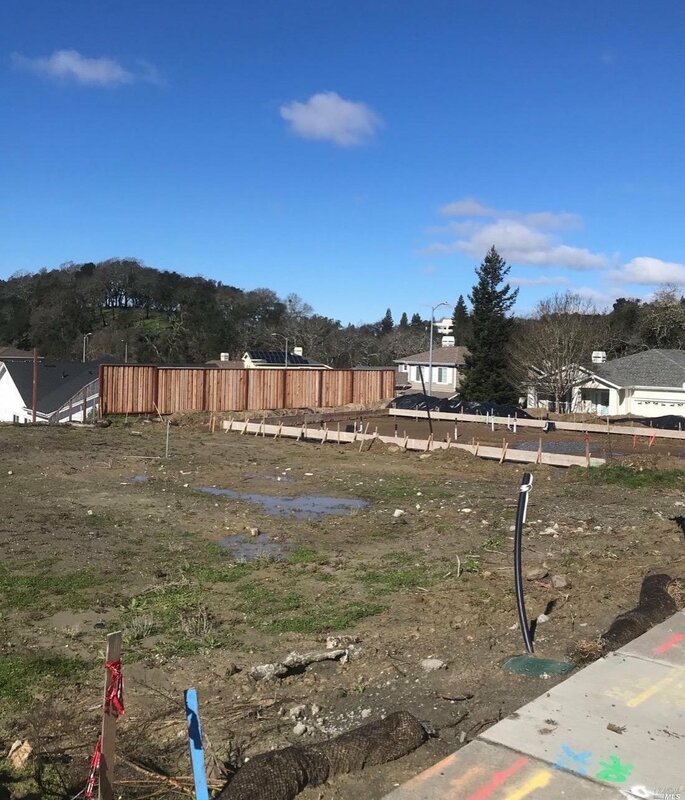 Premium lower Fountaingrove lot for sale. This spacious and level lot is 5377 sf. Enjoy beautiful sunsets from the backyard. Conveniently located close to shopping, golf course, parks, and local hospitals. 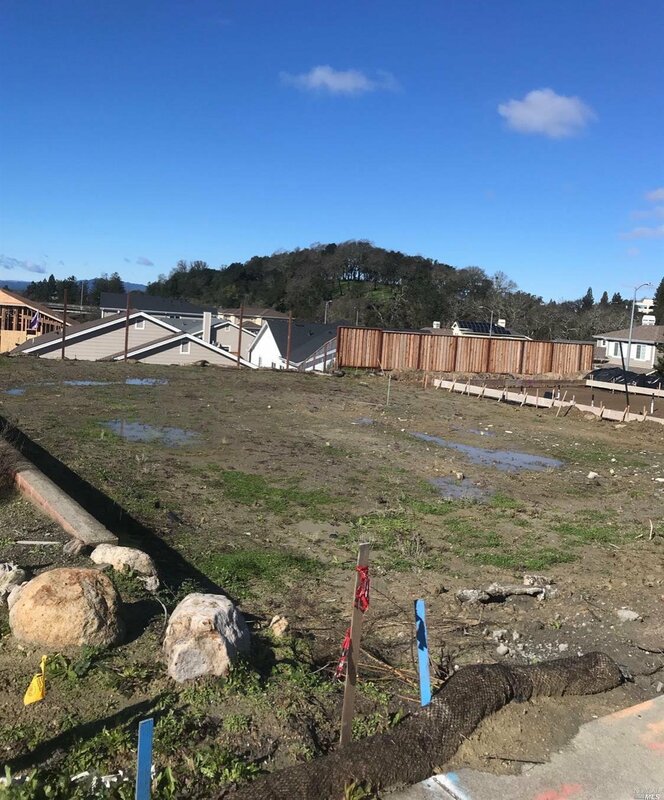 The prior single level 3 bed 2 bath home was destroyed in the 2017 Tubbs Fire. It was approximately 1,745 sf. Several nearby homes survived the fires, and a number of others are already under construction or completed.